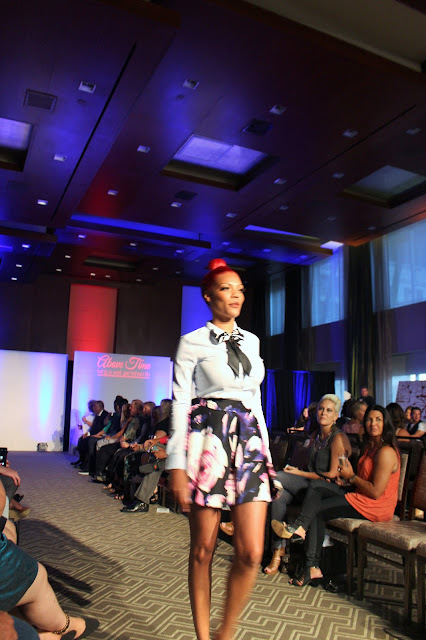 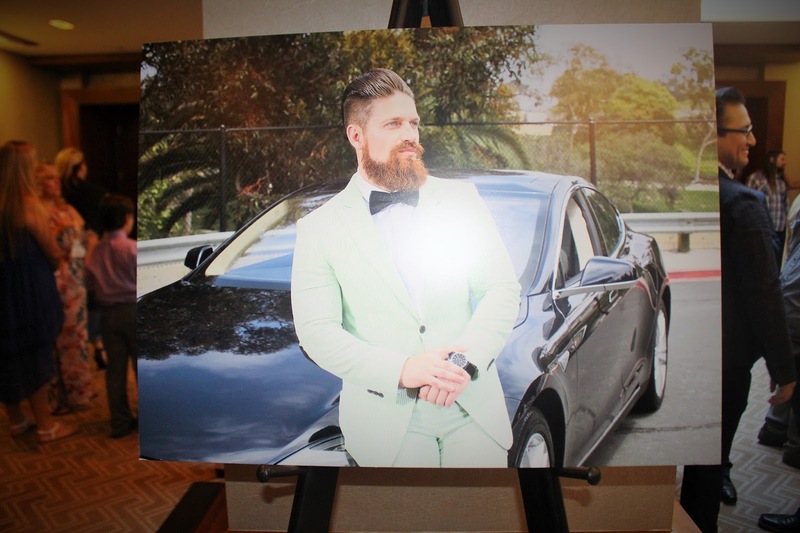 Last Saturday, I attended an Above Time event at the Hotel Palomar for a little fashion fete. 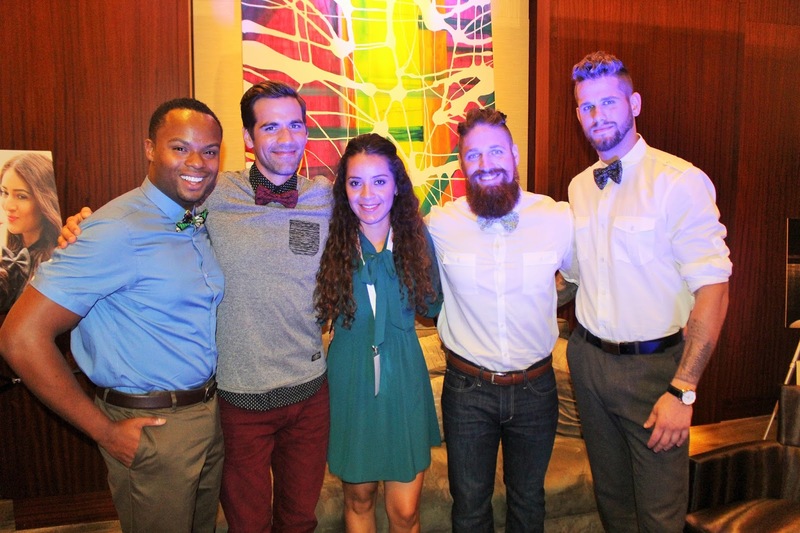 I had the opportunity to sit down with the fashion designer Carey Reddick, actor Matthew McKellington and two ambassadors (Ryan & Derek) who see the fashion of bow ties blossoming in the right direction. In a short interview with these four amazing men, Carey said," Our accessories are all about confidence, style and making our customers stand out in the crowd. 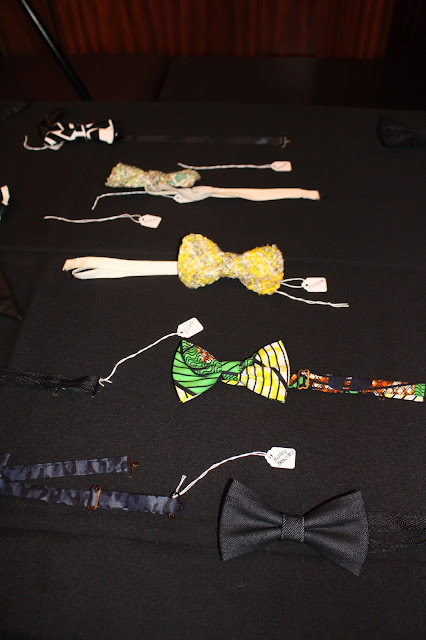 The collection of accessories included textures and colors inspired by Kenya and European culture." 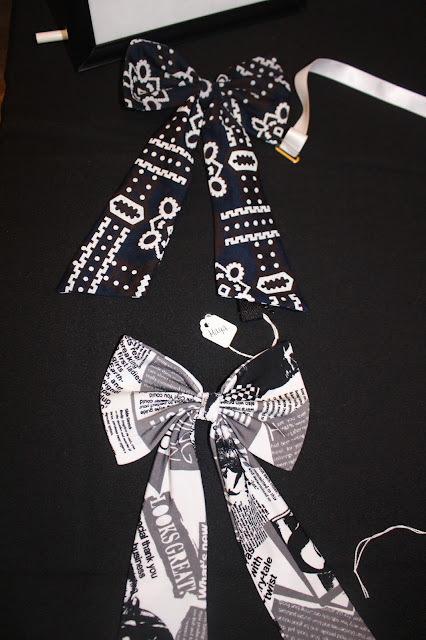 And ladies I have to admit, the fashion show was a hit because it had a fun, cool and vibrant collection, but also because the team collaborated with the non-profit organization to raise awareness about anti-bullying issues with the help of Amanda Roussel. Amanda is the Marketing & Public Relations for the Above Time company and she hopes this trend will make people feel empowered and beautiful as well as leave a long lasting impression in the community. All bow ties are handmade locally in San Diego. 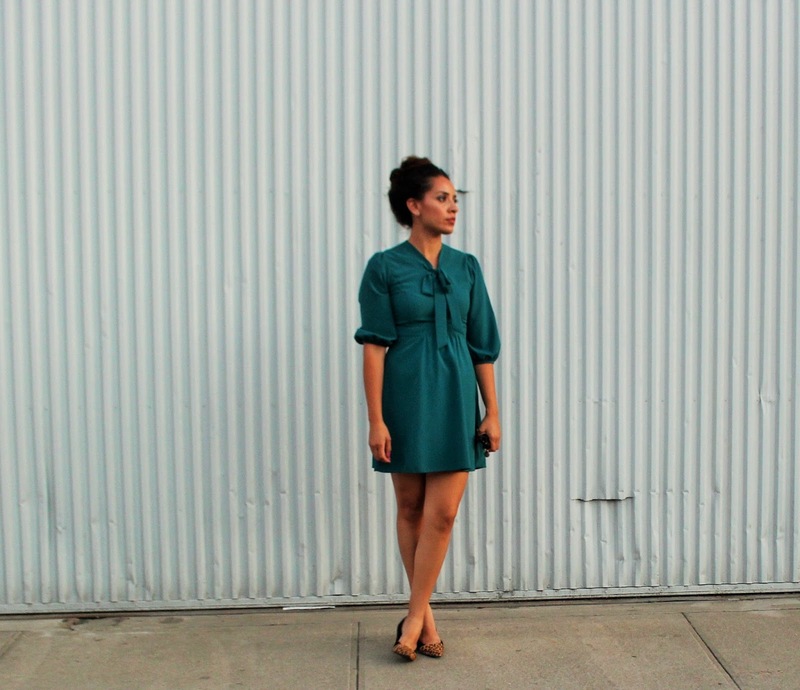 Materials used are: organic cotton and hemp, faux leather, vegan leather, silk, denim. Above Time will launch August 28, 2015.